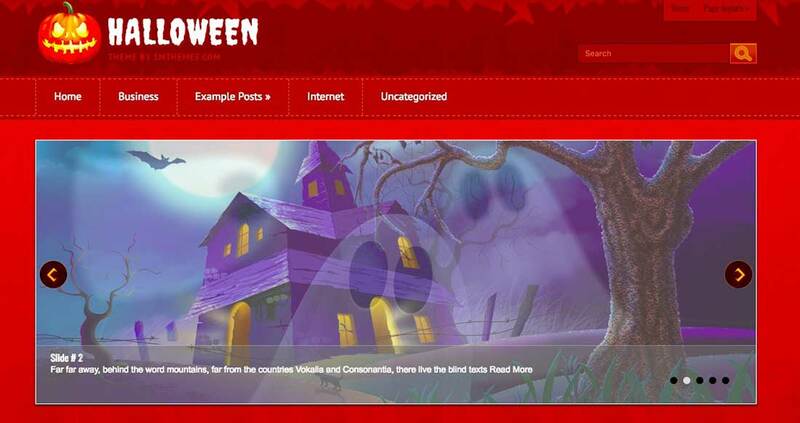 Halloween is on its way, and with it, so are 10 Halloween WordPress themes. These 10 good looking Halloween styled themes and some of them are free to download and use on your blog, others are here just to inspire you. Let me know what one you like best, and if you have found any other free Halloween styled WordPress themes. 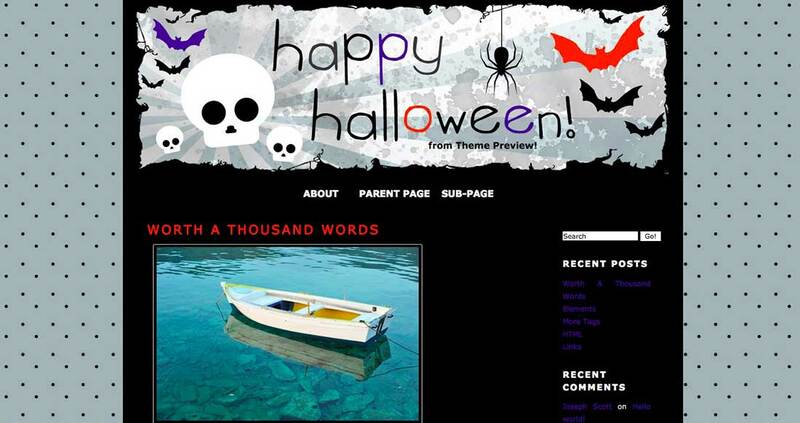 I’m sure there are a lot of good premium Halloween WordPress themes out there too. Also, let me know what you think of the WebDesignDev Halloween logo. Get inspired by this simple Haloween themed WP design! It’s perfect for a personal blog. This is a creepy looking Haloween theme with a cool, custom-made header. This is a simple WP template with some cool Halloween inspired graphic elements and blog pages! It’s happy Halloween time with this fun template! 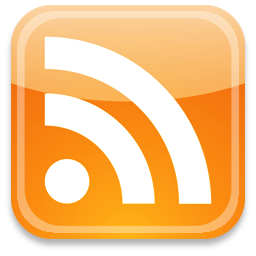 Free to download of course. This is a simple template with a really cool header design and some awesome Halloween vector graphics. The fun vector illustrations make this template look amazing! The menu is made out of gravestones! How creative! This Halloween theme has some really cool elements like bats, witches and pumpkins. It also has a cool scary ads section. This Halloween theme is the scariest of all! The bad design is what’s scaring me! Fun, though. This cool theme has a nice 3D illustration with a spooky atmosphere. I love the themes! I am going to try them out on my blog! Thanks for posting! Nice themes – are there any ecommerce themes out there which is what i’m after? 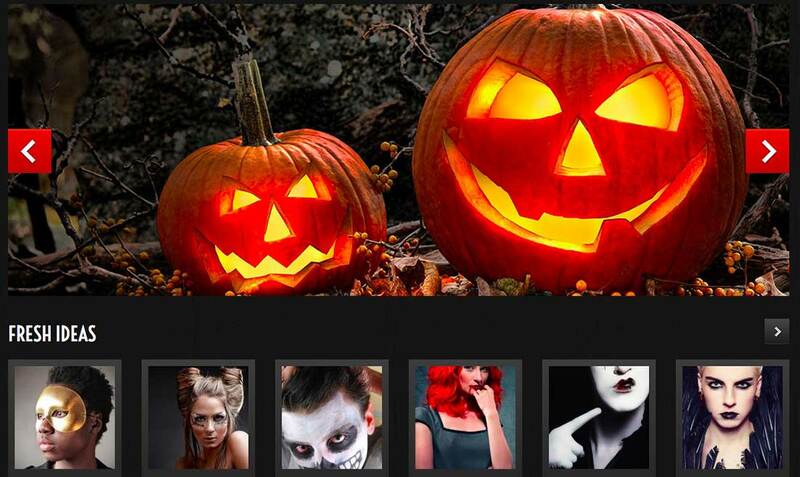 I am looking for Halloween WordPress theme that’s why I’m here. Thanks for sharing these “cute + scary” themes. I’m sure to get one from here. Thanks for all of these wonderful Halloween themes! I’m looking for a Free WordPress Halloween Template. Does anyone know of any? Hey, very cool themes. Good looking Halloween themes can be hard to find and just looking at this post gets me geared up for season. Thanks for sharing!